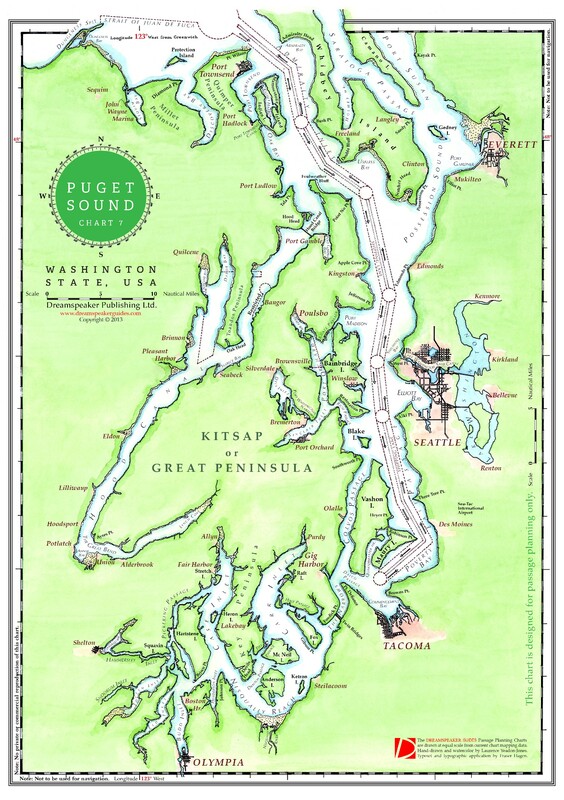 The most southerly of the Inside Passage cruising regions, Puget Sound and Hood Canal are sheltered by the Olympic Peninsula and offer a pleasurable urban boating experience. 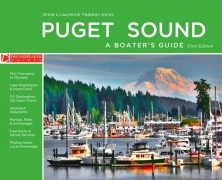 Enjoy Port Townsend’s preserved Victorian Seaport, Seattle’s metropolitan downtown and the revitalized waterfronts of Tacoma and Olympia. 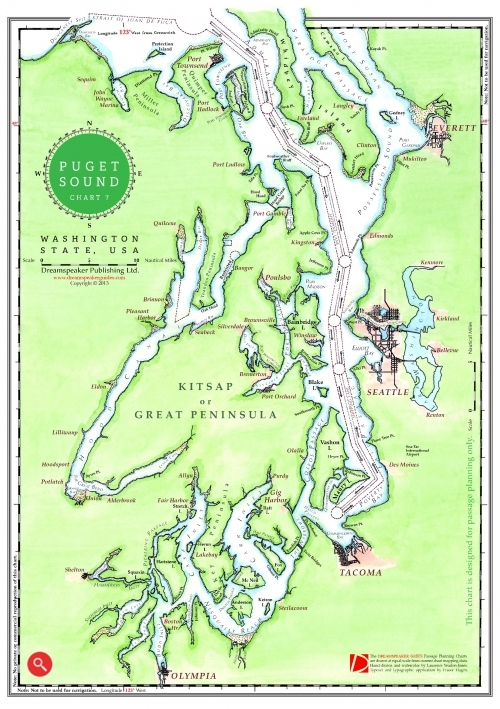 A labyrinth of inlets, passages, harbours and bays make up the sound, where marinas and provisioning stops are plentiful, and you are never too far from a scenic state park, beach or peaceful anchorage.